The Venus Express probe was launched by the European Space Agency on 9 November 2005. 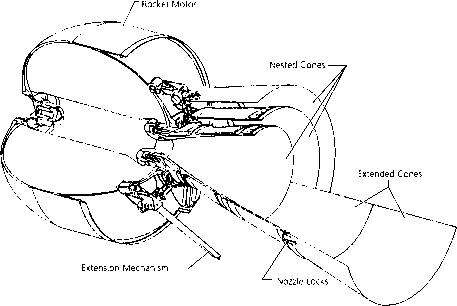 On 11 April 2006 the probe went into polar orbit around Venus. At closest approach, the probe was about 250 km above the north pole and 66 000 km above the south pole. The main objectives of the mission include exploring the global circulation of the Venusian atmosphere, chemistry of the atmosphere, surface volcanism, and atmospheric loss. Thermal imaging done by the probe showed a thick layer of clouds, located at about 60 km altitude, that traps heat radiating from the surface.